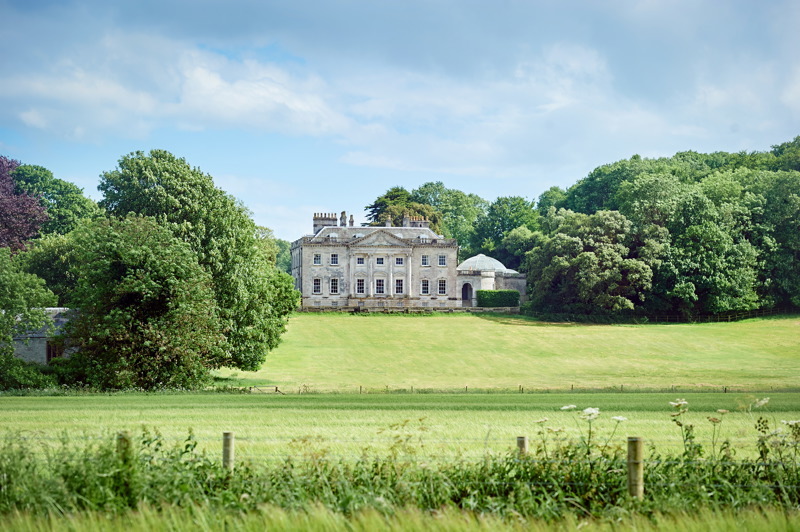 Came is an enchanting Palladian Country House and private estate in the heart of Thomas Hardy’s Dorset, ten minutes from the Jurassic coast. It is located just two miles from the market town of Dorchester with mainline rail links to Southampton International Airport and London Waterloo. Came House invites you to make a weekend of your wedding and share its timeless charm with family and friends, as if it were your own. 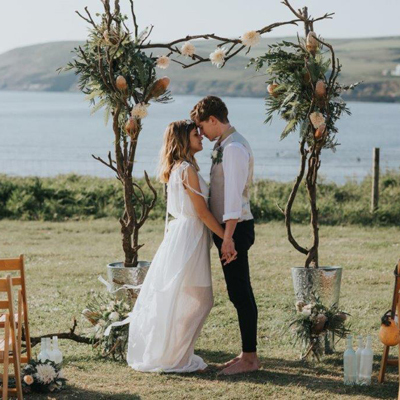 It is as versatile a venue as you could hope for and their dedicated team is on hand to help create the wedding of your dreams, whatever the season. All of the formal rooms are licensed for civil ceremonies, the largest being the unusual domed conservatory, for 120. 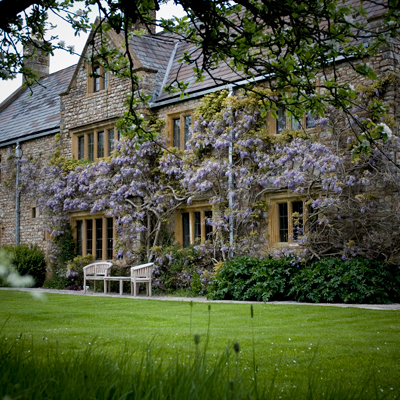 There are several outdoor options too, within the gardens and the woods or at the front of the house beneath the porch. The 15th Century Chapel is available for blessings and there is a plethora of local churches for religious ceremonies. 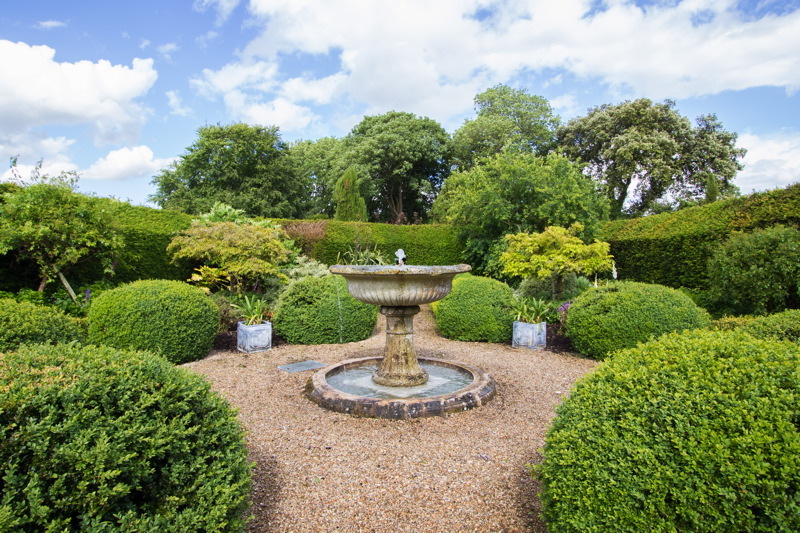 The extensive formal gardens provide a wonderful location for summer drinks receptions and the Saloon, Morning Room and Conservatory interconnect with the garden terrace to bring the outside in. 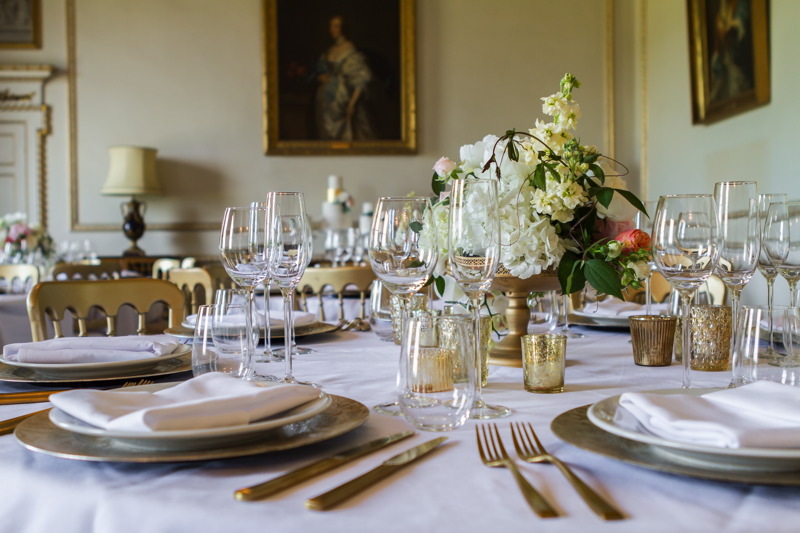 The Drawing Room, with its white and gold plasterwork, makes an elegant setting for a Wedding Breakfast and interconnects with The Saloon for further dining. 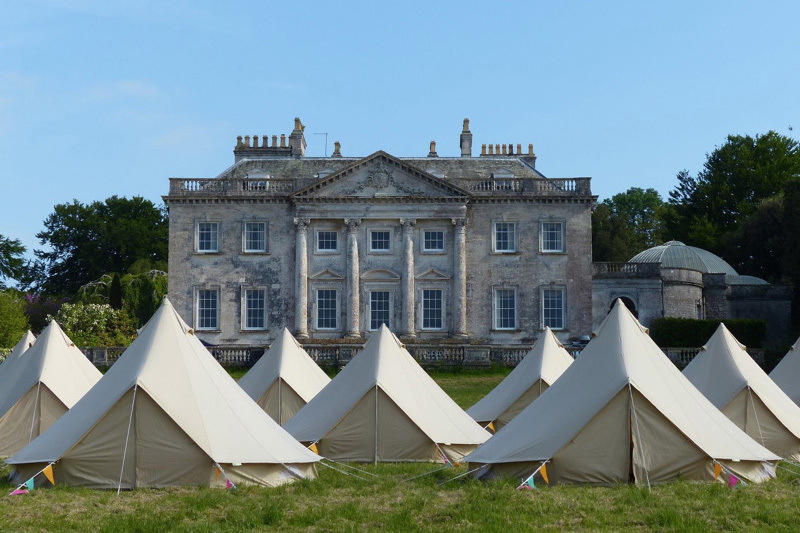 Options for marquees are available for the more extensive guest list. Retire to the bar in the Morning Room; dance the night away in the conservatory and fall into bed in their stunning bridal suite. Family and friends can stay in the main house and annex from Friday to Sunday and if you would like to extend your time at Came they would be delighted to accommodate you.